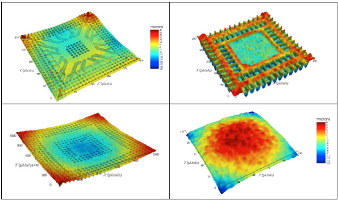 Akrometrix provides services and equipment to measure and resolve thermo-mechanical surface flatness issues in manufacturing and assembly operations, most notably in the production of electronic circuit substrates and components. 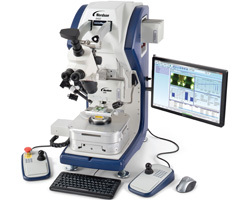 Akrometrix has become the industry leader in real-time metrology emphasizing resolution of thermo-mechanical issues at all levels of electronic materials production, components fabrication and assembly processes. 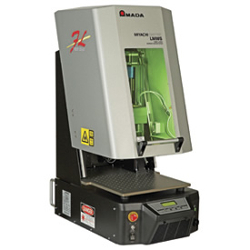 Our products include the AXP, PS200, PS600 and AKM600P – all utilizing our shadow moiré technology. 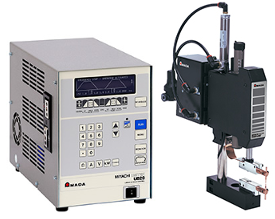 Additionally, they have digital fringe projection and digital image correlation modules for use with their shadow moiré systems and a stand alone digital fringe projection system to mirror reflow processes. 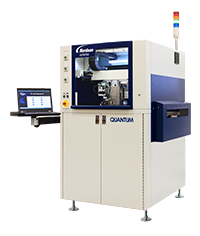 Centrotherm is a world Leading Supplier for vacuum and pressure furnaces for vacuum soldering, brazing and sealing for microelectronics packages and components. 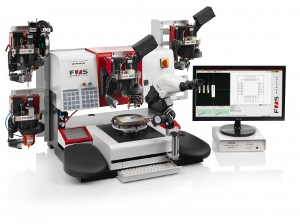 The VLO system platform covers a wide range of applications fromm R&D processing to high-volume production. 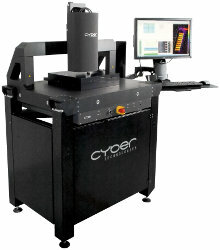 cyberTECHNOLOGIES is a leading global supplier of standalone and integrated high resolution Profile and 3D Optical Metrology Systems for non-destructive process control of surface topography, dimensional metrology, shape, film thickness and quality inspection of Integrated Devices, Si, GaAs & Glass Wafers, MEMS, Solar Cells, Fuel Cells, Lenses, Printed Products, Chip Packages, any type of engineered surfaces and many other devices. 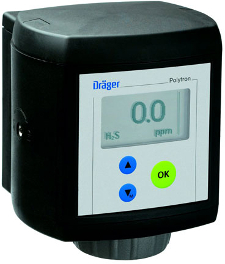 Our easy to use and comprehensive software provides increased operational efficiencies in measuring single samples in the lab as well as large batches automatically in production. 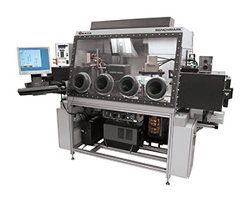 We design and manufacture a full line of equipment for PCB and SMT assembly, semiconductor packaging, 3D and wafer-level packaging, camera module assembly, case and packaging assembly, LED assembly, and other precision manufacturing. We support our products with a global service network. Nordson MARCH is the global leader in plasma cleaning and plasma surface treatment equipment, and plasma applications technology. 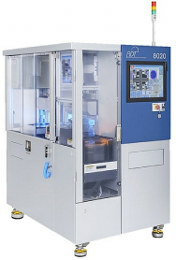 The company has designed and manufactured plasma surface treatment equipment for more than 30 years and has broad experience in the areas of advanced semiconductor packaging and assembly, wafer level packaging (WLP), printed circuit board manufacturing, life science & medical device assembly, and various large-scale industrial applications. The T-6000-L/G is an enhanced version of the proven T-6000-L series. 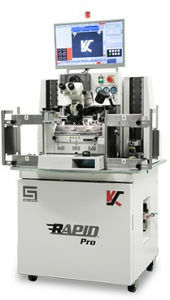 A fully automated all-purpose system built on a sophisticated granite gantry and high precision motion control system. T-6000-L/G can be upgraded with new loader and unloader modules. The throughput for the latest advanced packaging applications has been extremely improved. 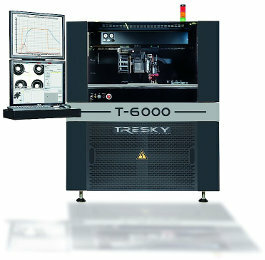 With numerous available options, the T-6000-L/G can be customized to suit all market needs. 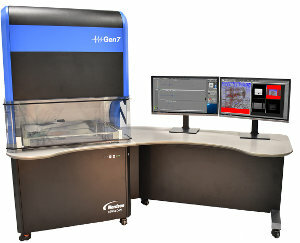 This system offers our customers the opportunity to grow from a manual manufacturing process to a fully automated process without any additional hardware changes. Just a few software clicks will guide you through this process.